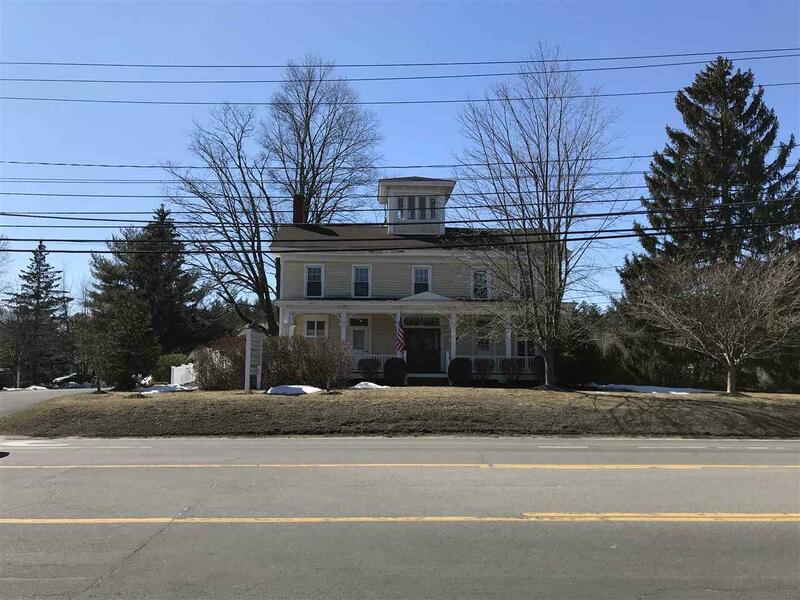 3 minutes from Downtown Saratoga, this terrific office space is available in a professional building with a great location off of Route 50. Large, sunny office, adjoining room, waiting foyer and bath. 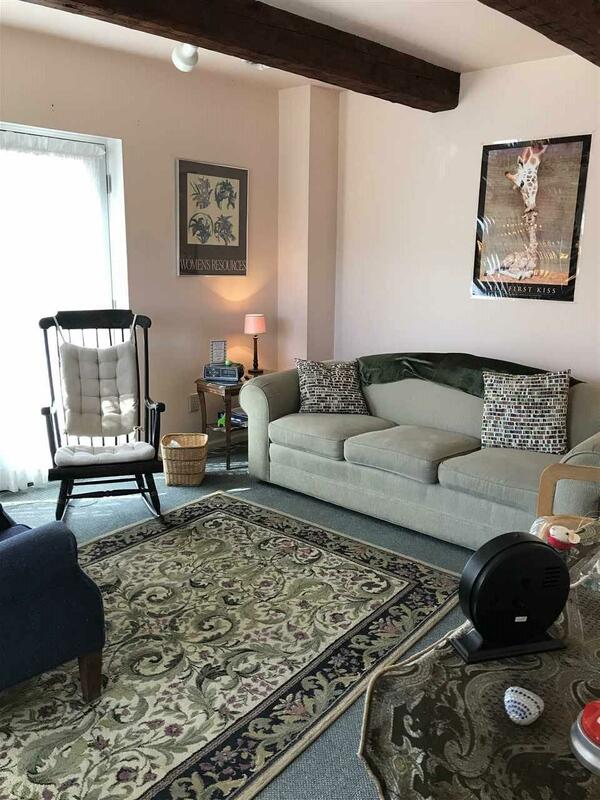 With its own private entrance and plenty of parking, this space would be perfect for a therapist, psychologist, social worker, legal, consultant, medical professional or small business owner. There are 2 other spaces available for lease 200 sf each for $500. a month suitable for a lash salon, etc. 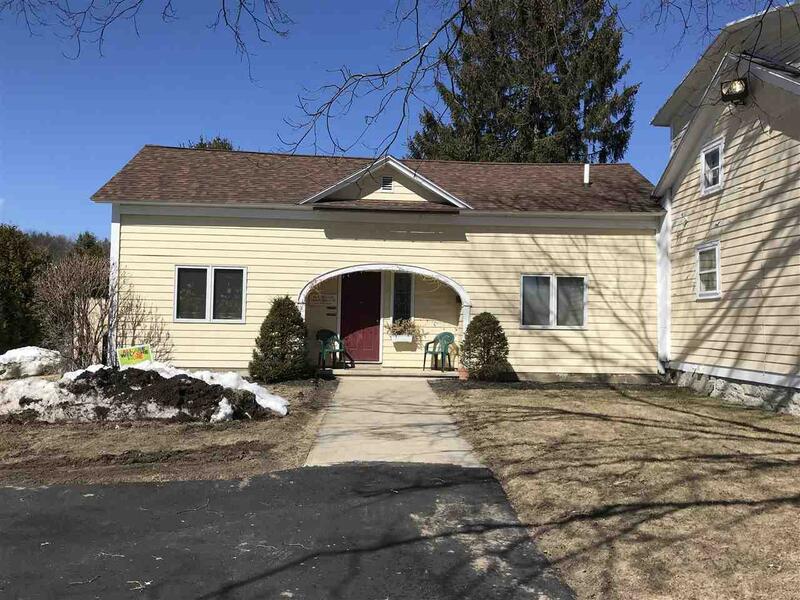 This listing courtesy of Julie & Co Realty, Llc : 518-350-7653.